Trade Center Building located on Avenida Carlemany, in the heart of the commercial axis of the country, specifically in the area of ​​Vivand we find this building suitable for any type of business. The property has good finishes such as thermal insulation, elevator, granite floors, large windows ... Its almost 2,000 m2 distributed as follows: - Subsoil plant of 259 m2; Technical rooms and access to the communal area and access to the commercial premises of the ground floor. 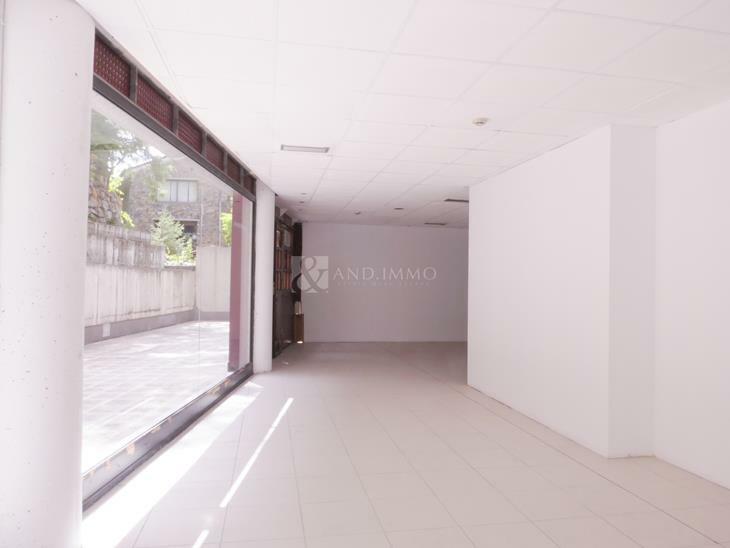 - Ground floor of 247 m2; Main entrance of the building and the premises with independent access to the street. - First floor of 266 m2; It communicates with the premises through an internal staircase and it is distributed in offices. - Second floor of 243 m2; Diaphanous surface and a bathroom. Since the roofs are never occupied, they are uncoated. - Third, Fourth and Fifth floor of 243 m2; The third and fourth floors are divided into two independent offices. The fifth has no interior separation. - Sixth floor of 184 m2; Diaphanous plant and a bathroom. There is also an area where there are technical rooms. Also for sale, consult all the details directly with the property.